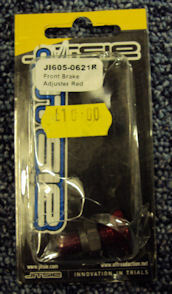 Sherco, TRS and Montesa at unbeatable prices. Twin-Shock, Pre 65 and Air Cooled Mono Trials Bikes. 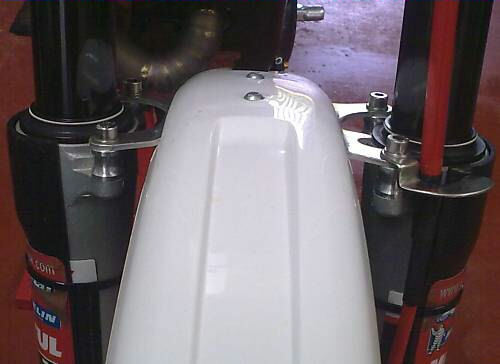 This is very quick and simple to attach to the exhaust using the jubilee clips supplied. 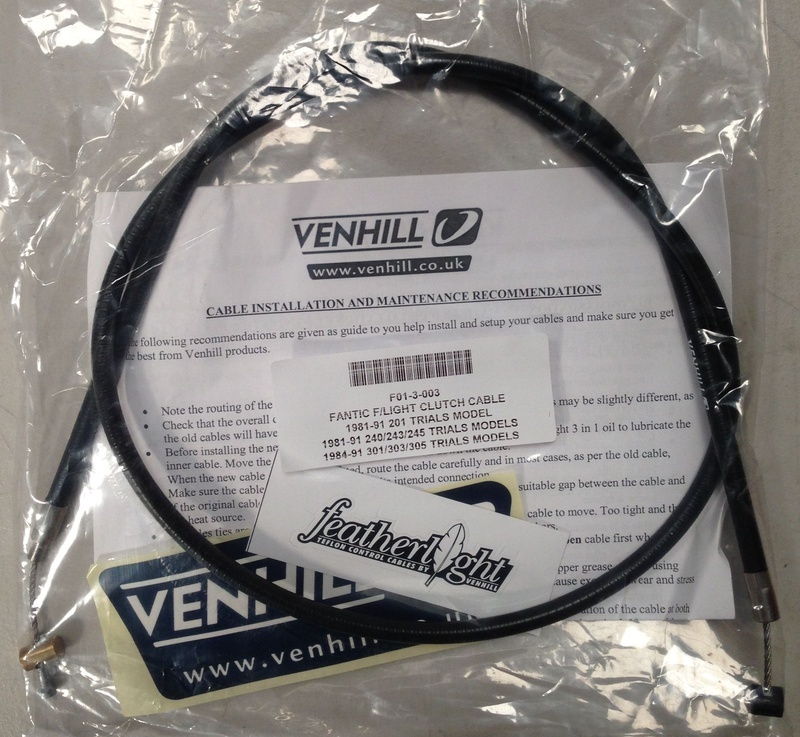 These cables are one of if not the best available with the Teflon coated inner cable liner offering very light clutch feel. 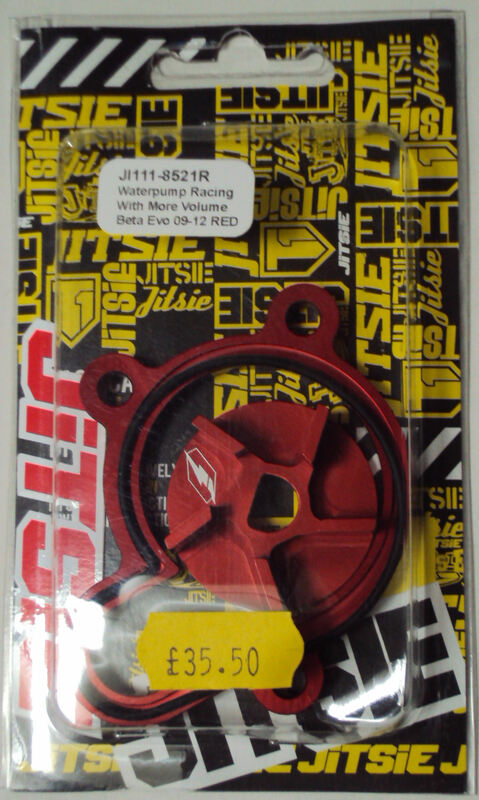 Jitsie - Beta Racing Waterpump Kit to fit Beto Evo 2009-2013. 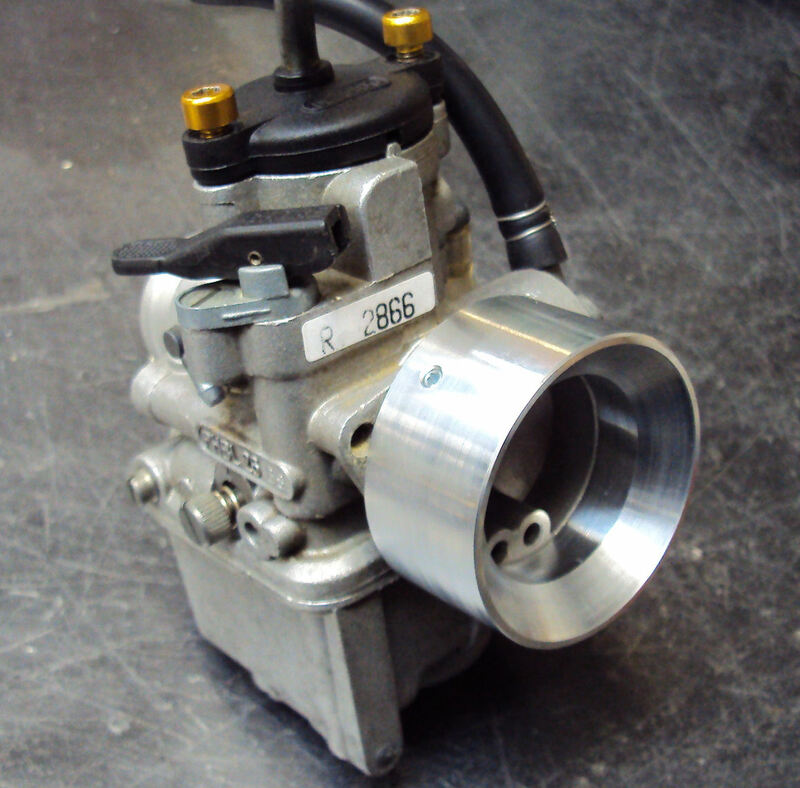 This item is a high quality CNC machined aluminium kit that comes with a spacer and seal as well as a new larger impellor for increased water distribution around the engine - keeping your engine cooler, allowing it to produce more power and torque. 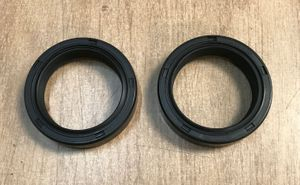 Please click on the photo to buy this item. 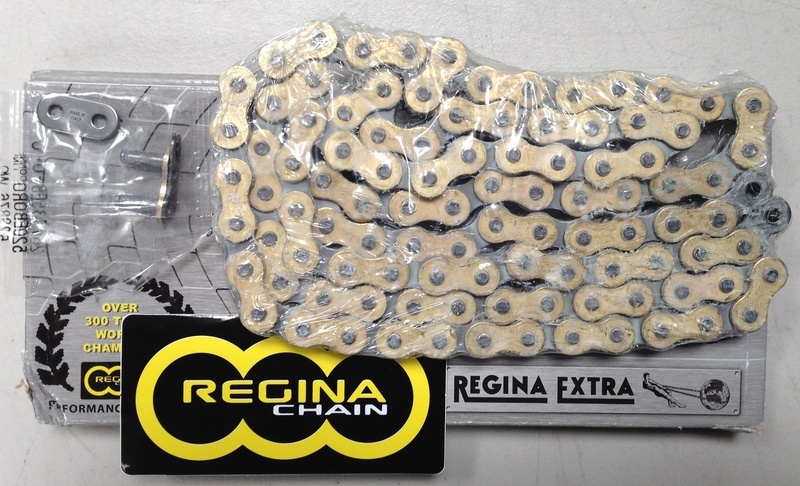 Regina Extra 520 x 102 HD Gold Link competition Chain - This is a great chain at an amazing price. It is a gold link non o-ring chain suitable for all modern trials bikes that require a 520 chain and will fit standard sprockets. 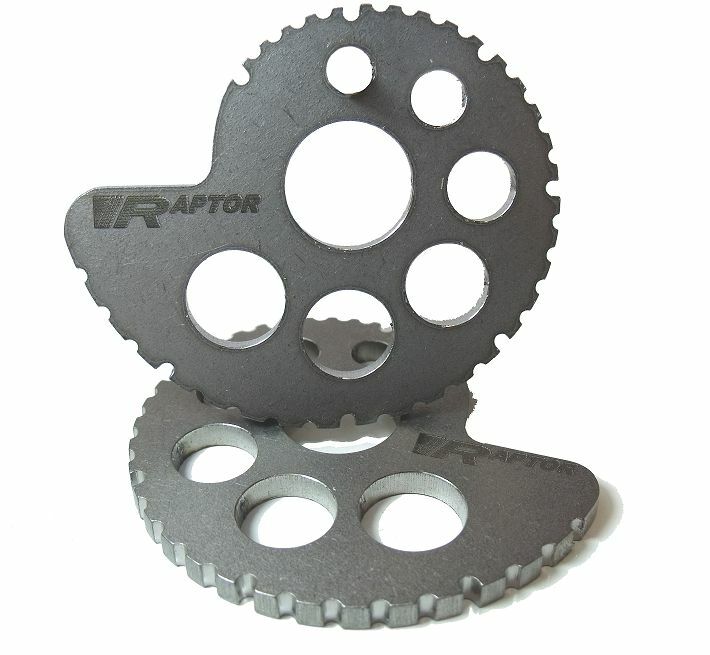 NEW - RAPTOR TITANIUM OVERSIZED SNAIL CAMS - Made from ultra-strong and ultra-light aircraft grade titanium. Available for all modern & vintage makes of Trials Motorcycles. 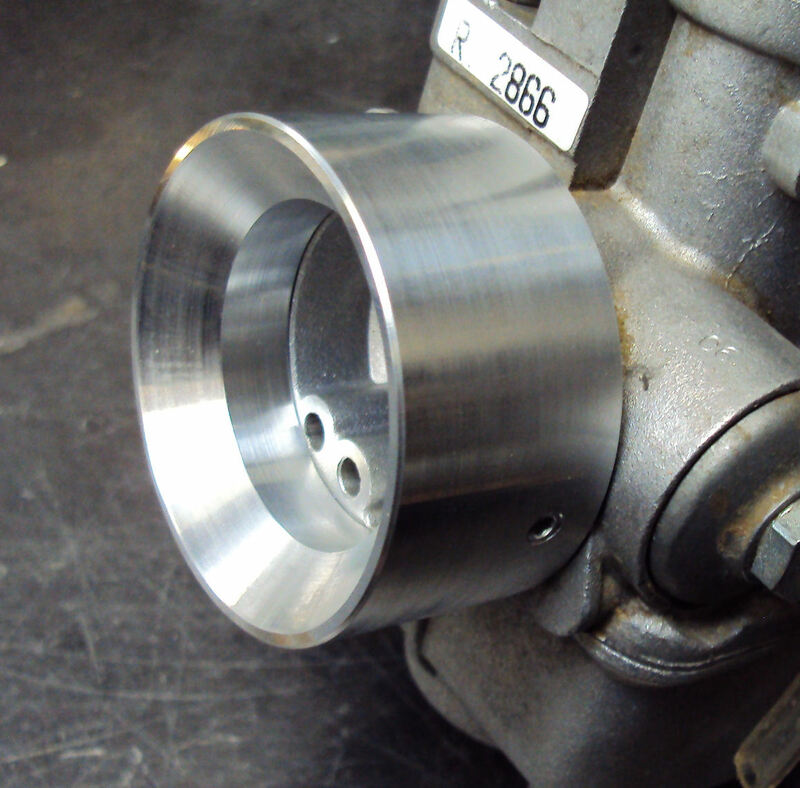 This is an aluminium CNC machined replacement for the standard rubber trumpet that comes on the Dellorto PHBL 26 carburettor found on many modern trials bikes inc. GasGas, Beta, Sherco etc. 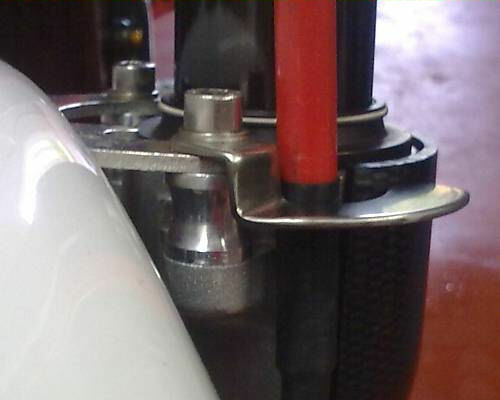 These are slightly longer than the standard rubber trumpets and being made from aluminium will not collapse when you tighten the airbox hose clamp, making the seal between the airbox and carb completely air tight. 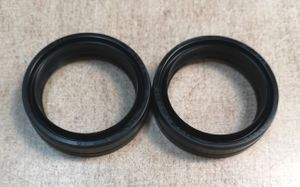 The outside diameter is identical to the original rubber trumpet, so they are a perfect fit for the airbox hose and clamp. The hoop is TIG welded to the base for extra strength. The hoop is large enough to house a 50mm diameter chain. 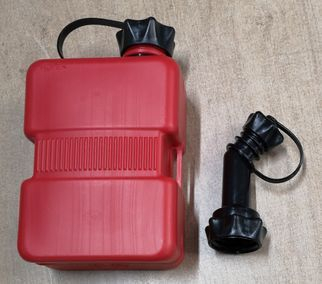 The ground anchor comes with 4 x M10 x 90mm rawl bolts to secure the ground anchor. The ground anchor is finished in a galvanised silver finish. We also have a variety of high security chains and locks available, please contact us for prices on the chains and locks. Ever had your front wheel clog up with mud at a trial?. 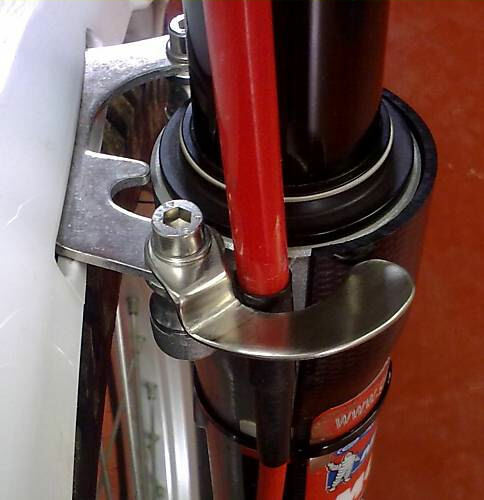 This universal front mudguard and brake hose spacer kit will cure this problem, it has been tried and tested by many top trials riders with fantastic reviews from everyone who has fitted these to their bikes. 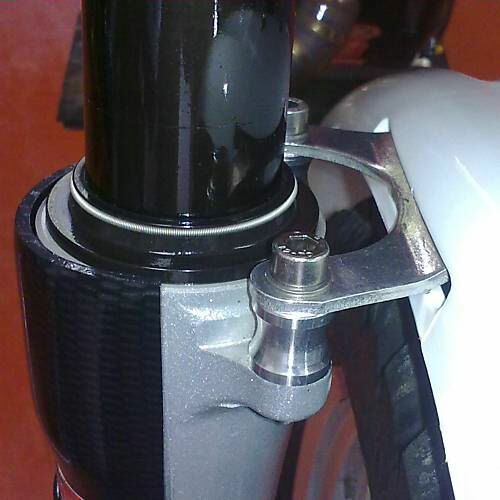 It works by moving the front brake hose from between the fork and wheel giving you an extra 10mm clearance. 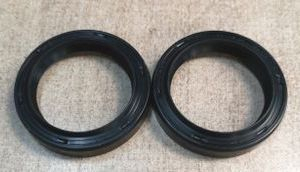 With the mudguard spacers in place you will also gain an extra 14mm height between the tyre and mudguard. When fitted this not only works but also looks very trick and gets noticed. 4 x 14mm CNC machined aluminium mudguard spacers. 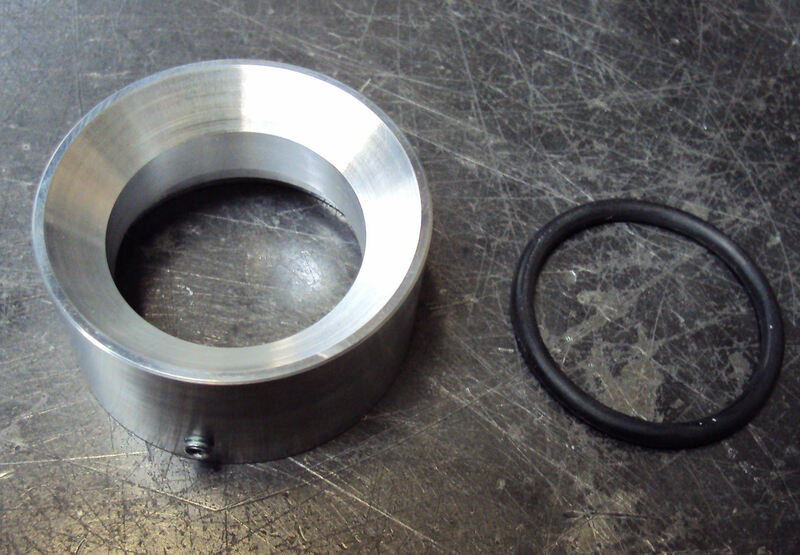 1 x Polished Stainless Steel front brake hose spacer. 4 x M6 Extra length Stainless Steel Socket bolts. 4 x M6 Stainless Steel washers. Renthal Fatbars - The original and best fatbar offering ultimate performance and strength with minimal weight. 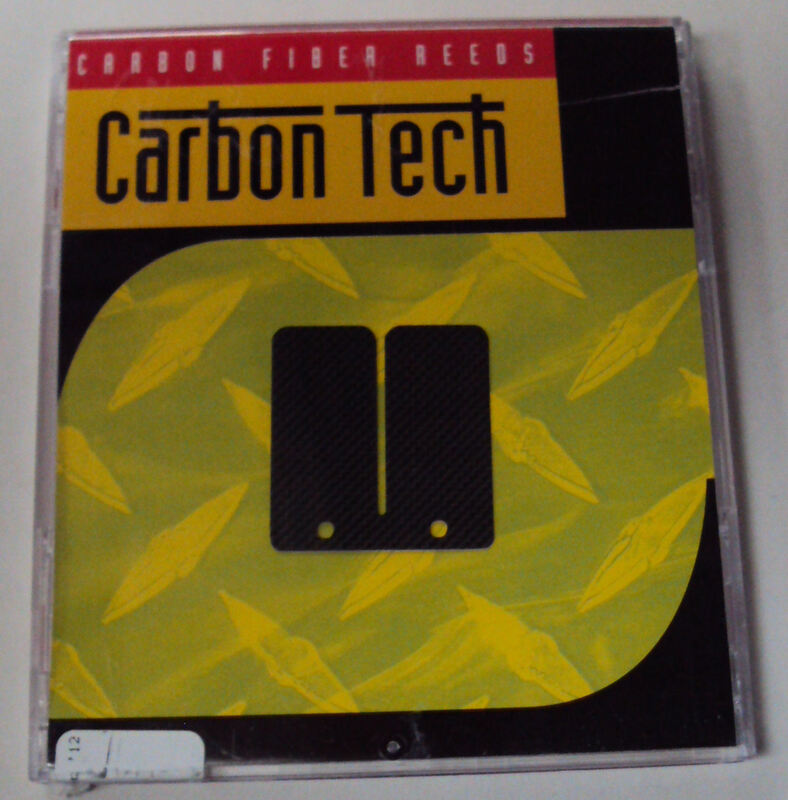 As used by all of the worlds top trials riders and by all of the factory teams. Available in Black and Titanium. TRIALS HANDLE BAR GRIPS - We have many different varieties of trials handle bar grips from manufacturers such as Hebo, Renthal and Domino. 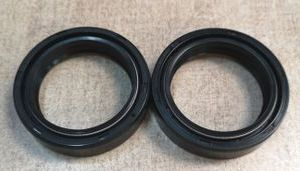 Available in standard, soft or firm rubber compounds and available in different colours depending on make. 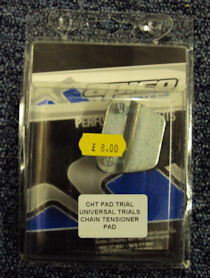 Renthal Trials Fat Bar Pad - This pad has been designed especially for use on modern trials bikes that have the Renthal fat bars and fat bar clamps fitted. Available in Black only as shown. 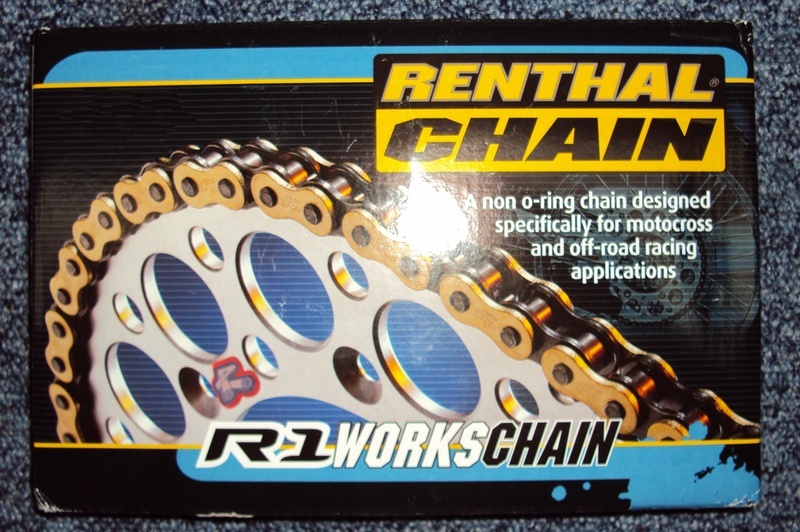 Renthal R1 Competition Chain - This is a top of the range heavy duty non o-ring competition chain used by many off-road works and factory teams. This chain is a 520 x 102 gold link chain best suited for modern trials bikes requiring a 520 chain and will fit standard sprockets. 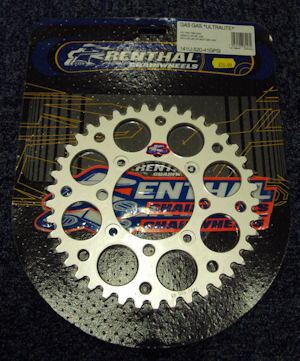 Renthal Ultralite rear sprocket - Top Quality rear sprockets available in 38, 39, 40, 41, 42, 43, 44, 45, 46, 47 & 48 tooth options. As used be many race teams worldwide. Available in silver, titanium and black. Available for all modern makes of trials bike. 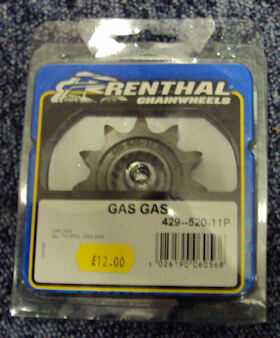 Renthal Front Sprockets - Top Quality front sprockets available in 9, 10, 11 & 12 tooth options. 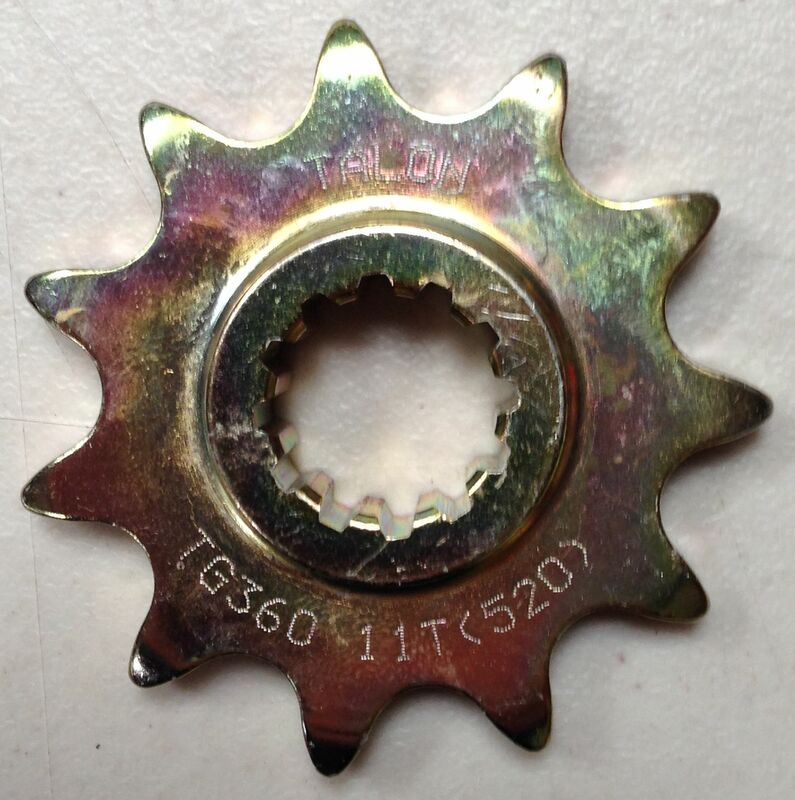 As Used by many race teams worldwide. 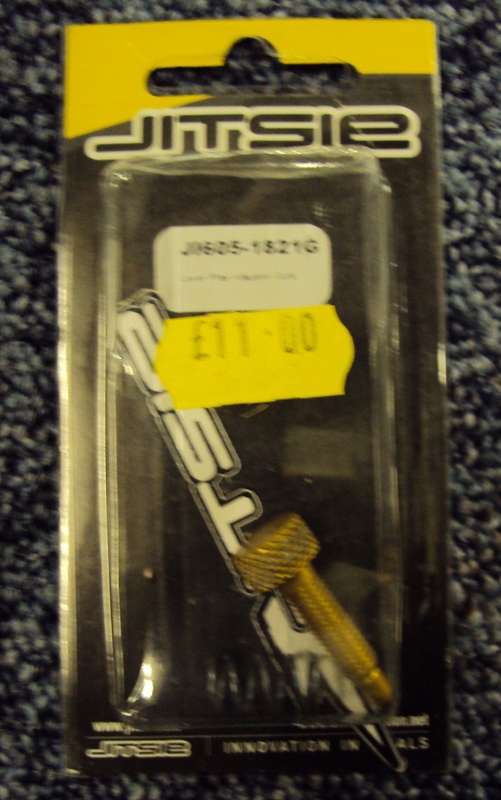 We stock most popular NGK spark plugs for trials bikes such as BP5ES, BP5EY, BP6ES, BR8EG, BR9EG etc. 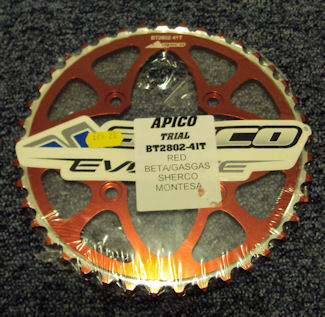 Apico Rear Sprocket - Manufactured by Talon, top quality, Very strong but still lightweight. 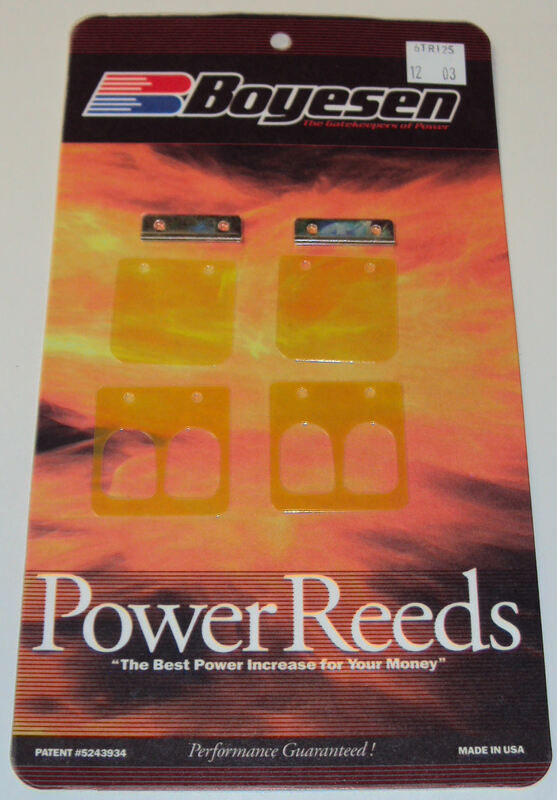 Available in Gold, Blue, Red and Silver. Available in 40, 41, 42, 43 & 44 teeth options. Available for all modern makes of trials bike. 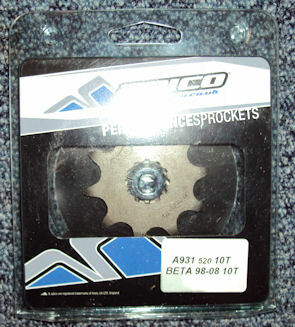 Apico Front Sprockets - Available in 9, 10 and 11 tooth options. Available for all makes of modern trials bike. 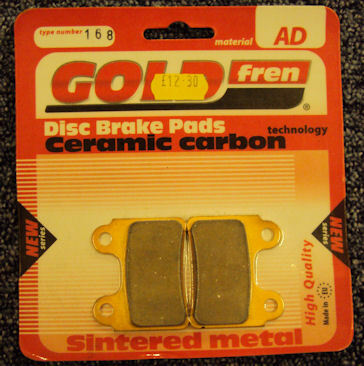 GOLD FREN BRAKE PADS - We have an extensive range of top quality Gold Fren carbon ceramic and sintered brake pads for all makes of modern and vintage trials bikes. Apico Universal Chain Tensioner - Top Quality universal chain tensioner that will fit all modern and most vintage trials bikes. 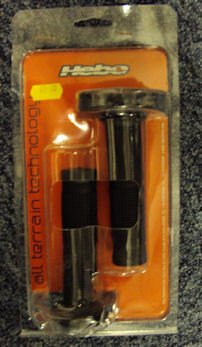 DOMINO THROTTLES - Top Quality throttles manufactured by Domino, these are OEM on most modern trials bikes. Available in Fast or Slow action options. 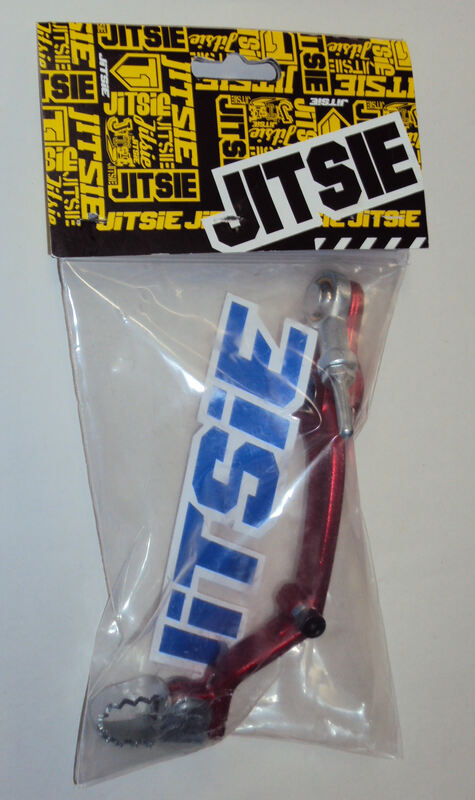 JITSIE FRONT BRAKE REACH ADJUSTER - Top Quality Jitsie reach adjuster replaces the standard option giving you optimum adjustment for the reach of the front brake lever. 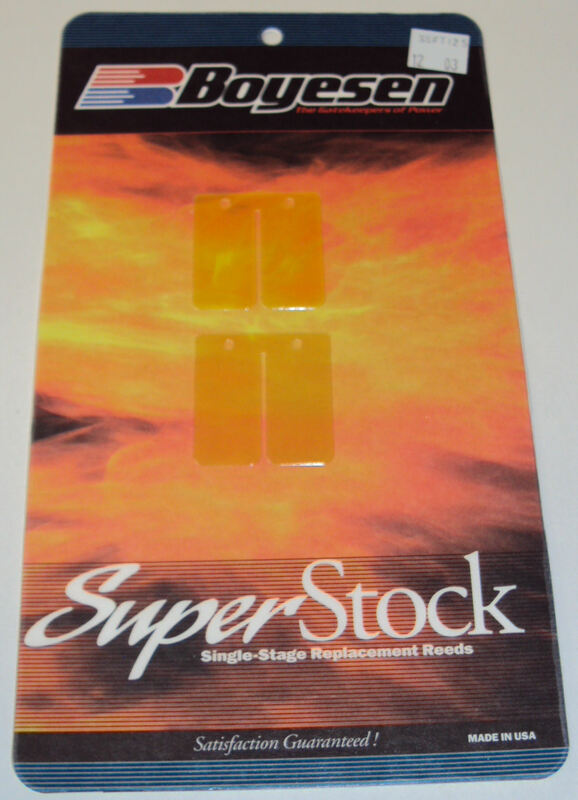 JITSIE LEVER PLAY ADJUSTER - Top Quality Jitsie lever play adjusters. Available in Red, Blue, Gold, Black and Silver. 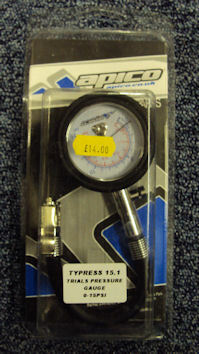 APICO TRIALS TYRE PRESSURE GUAGE - Top Quality trials tyre pressure guage, accurately measures tyre pressures from 0 - 15 PSI with pressure release button. 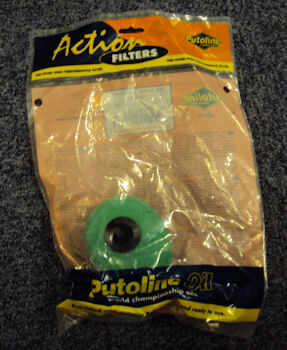 PUTOLINE PRE-OILED ACTION FOAM AIR FILTERS - Top Quality foam air filters available for all modern and vintage trials bikes. 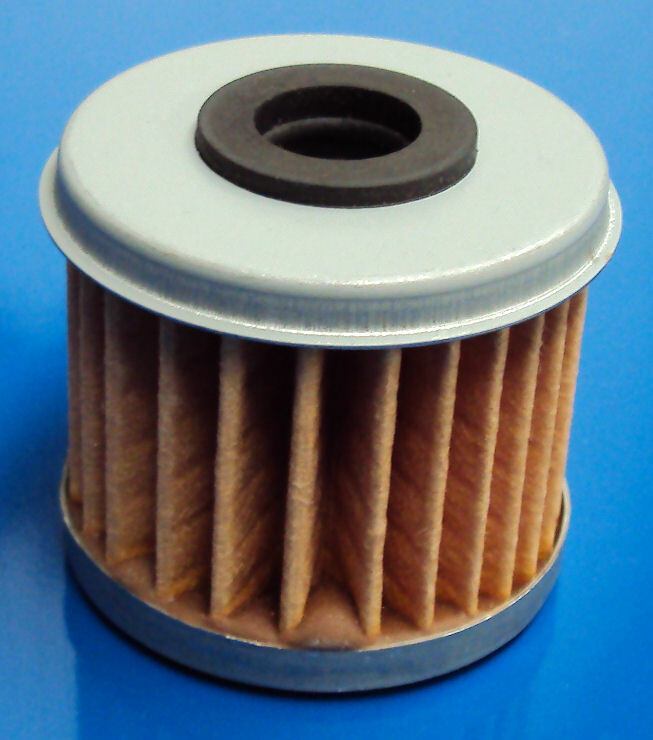 These filters come in sealed packaging pre-oiled and ready to use. 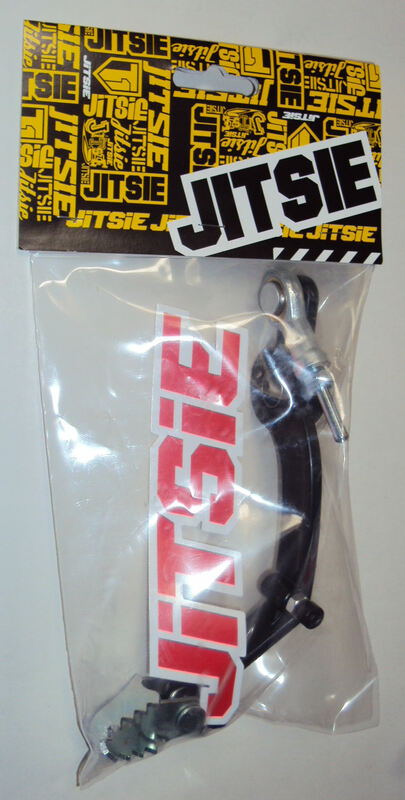 We have an extensive range of Jirtie Brakes discs made to OEM quality available for most modern trials bikes such as Gas Gas, Beta, Montesa & Sherco at a fraction of the price of genuine spare discs. Please click on picture to purchase. Photo for illustration purposes only.